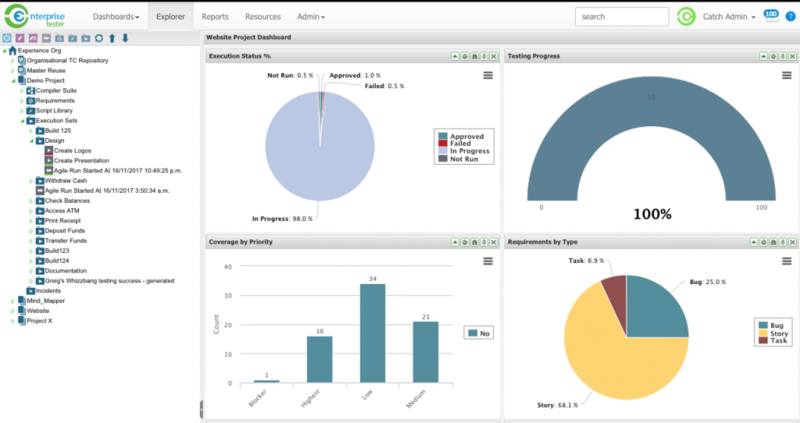 Growing your QA capability is about capturing, measuring and managing. 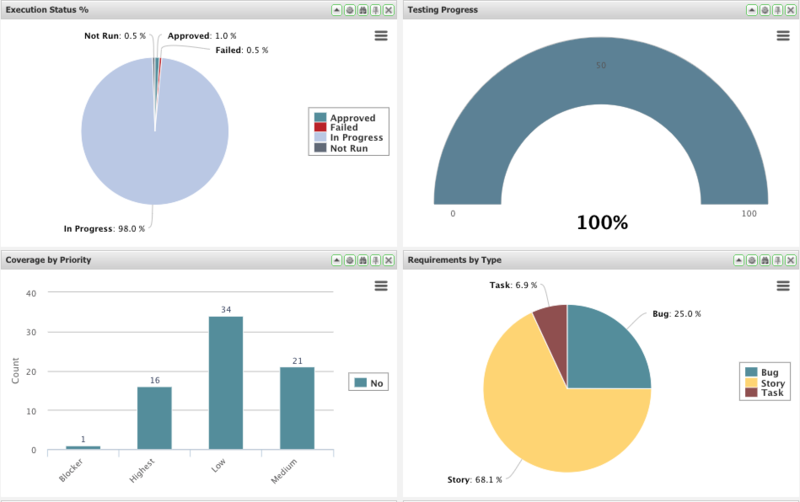 With Enterprise Tester, you’ll gain insights you’ve never had before unlocking potential, speed and excellence. Enterprise Tester isn’t just a replacement for those using Excel, it’s an ideal replacement for your existing testing tool. 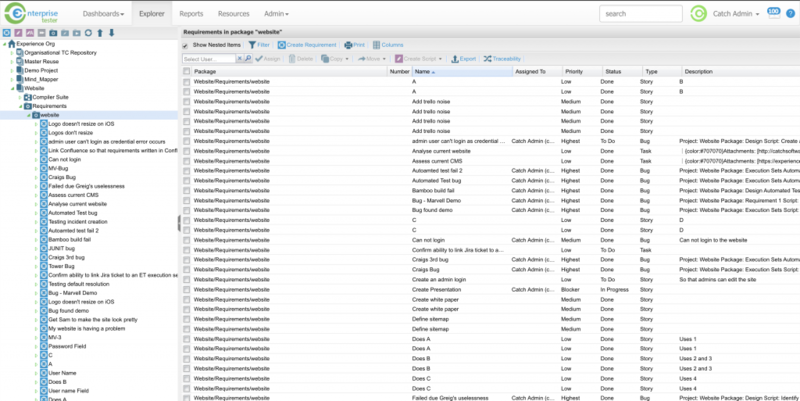 Through its deep integration into the Atlassian toolchain, Enterprise Tester allows information to flow throughout, capturing key metadata which allows for extremely rich reporting and actionable insights into your organizational quality. With real-time reporting showing the most common testing metrics, you no longer have to spend time creating them on every occasion. Track automated and manual testing results, show summaries of your testing results. Ensure your requirements have coverage, identify areas of risk and analyze manual vs automated test coverage. See team and individual velocity, measure your defect closure rate and keep an eye on your pace. With the ability to trace from a requirement to test case through defects, all the way to release, Enterprise Tester ensures that there is rich traceability that is available throughout the SDLC. With Enterprise Tester, you can create libraries of reusable test steps which increase testing speed, reduces manual errors and allows for test cases to support accelerated delivery and increased quality. With the ability to globally manage your test cases, you’ll efficiently increase your organisational capability by identifying those test cases that can be automated and delivery can be accelerated. View tests through a range of lenses, focus on quality, risk and a range of other measurements. Manage automated and manual executions, learn your team’s strengths and weaknesses and capitalize on data driven quality enhancement. 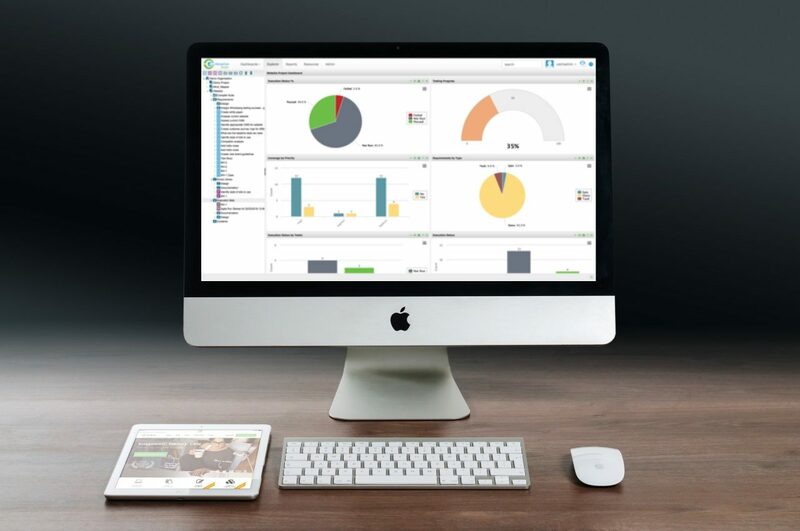 With the ability to manage your entire QA capability in one place, Enterprise Tester brings the ability to centralize your testing and organize traceable assets to give you the end-to-end overview of your testing capability. 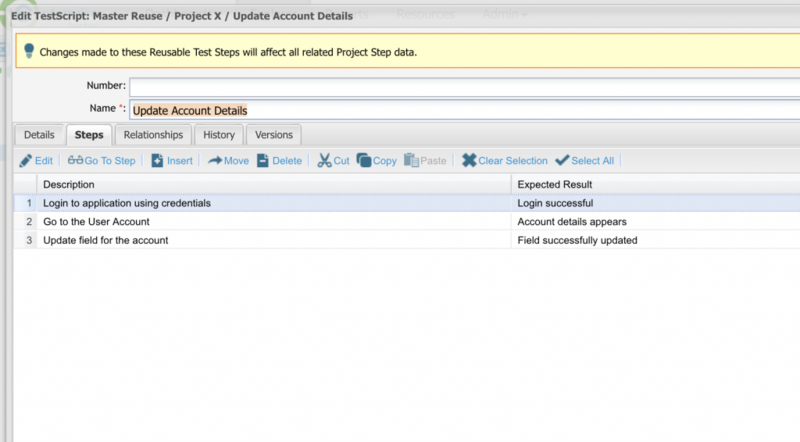 Enterprise Tester integrates seamlessly with Jira, along with a fully featured API and an optional automated test plugin.